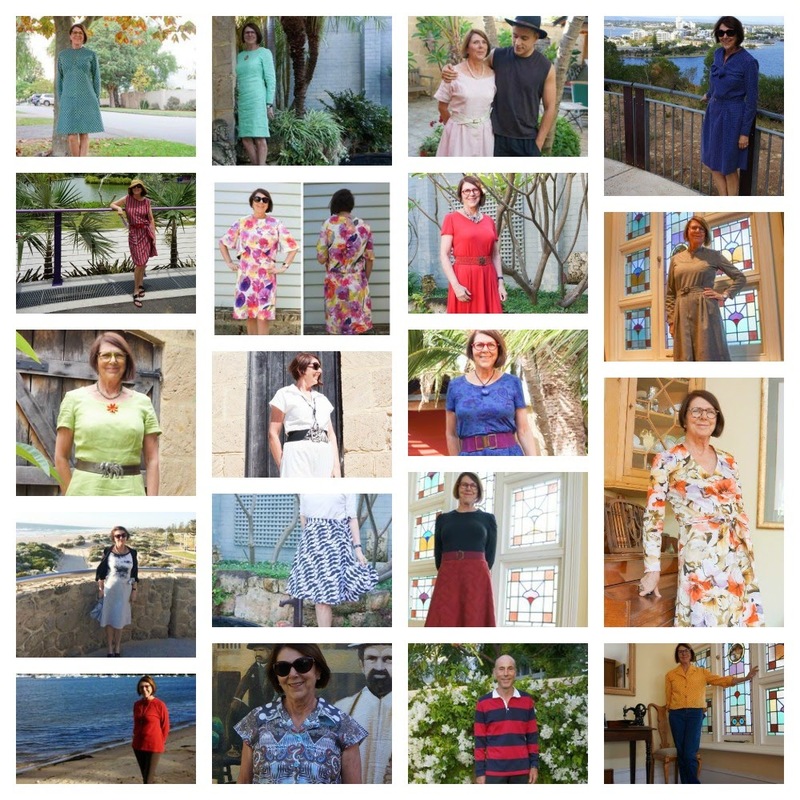 I absolutely adore Michelle's makes, particularly the diversity in terms of sewing for both warm and cold weather. 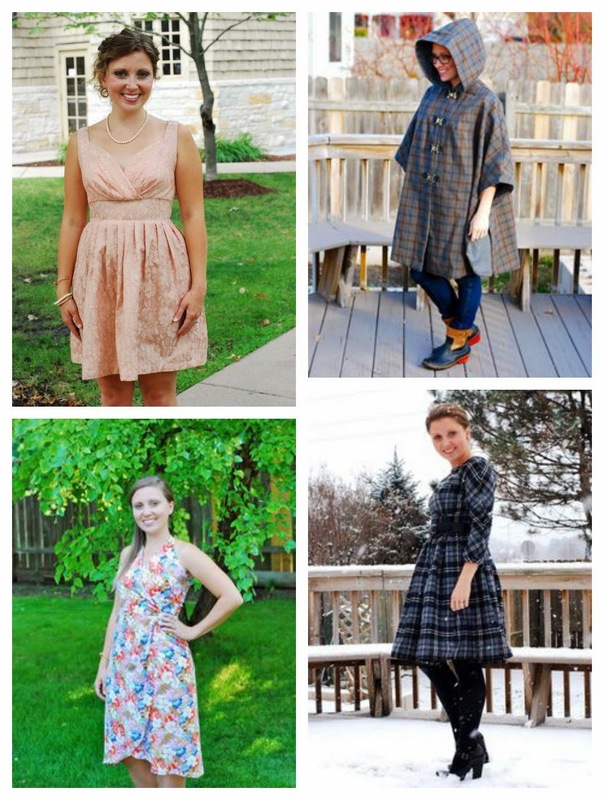 Her three dresses are styles I would gladly adopt in my wardrobe and her raincoat (you must read the bargainous story behind her fabric) is just so cool! Lauriana has such a great aesthetic and the enviable ability of making styles from a range of decades - 1920s right through to the 1960s - look totally wearable. Even more impressively, she seems to suit wearing styles from all of these decades, which I'm sure you'll agree, is no mean feat! Sue has frankly outdone herself and the pledge! She's the embodiment of under-promising and over-delivering, with a staggering 19 vintage pledge makes under her 2014 belt! 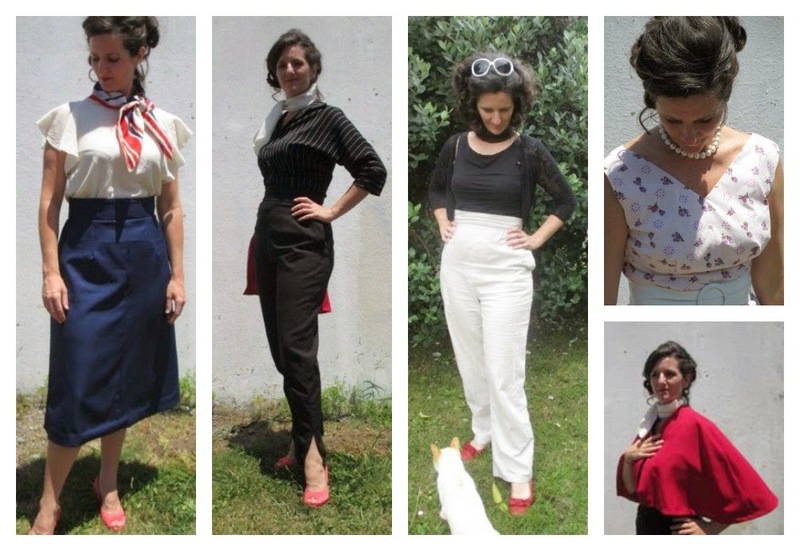 From skirts and blouses to jumpsuits and dresses, this lady has seriously got it going on! Angela created some super chic outfits, which as a magpie for busy prints, I can only aspire to! 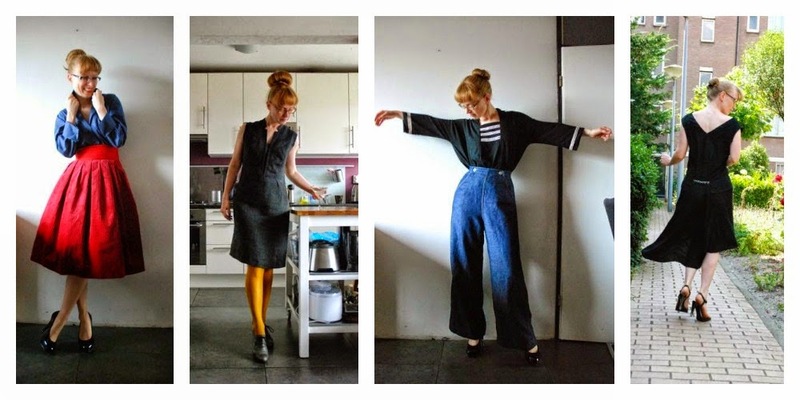 I love her mid-century style, especially how effortless, yet 'put-together' it looks. Congratulations ladies!!! It's been an absolute pleasure! I'll be in touch via email to arrange redemption of your prizes! 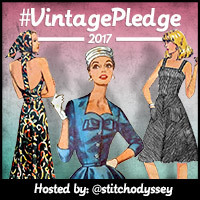 Watch this space next week for details of this year's #vintagepledge! Congratulations to the winners! Michelle's dress is gorgeous! I will be watching for this year's vintage pledge...it might just what I'm looking for to kick start 2015! Now! 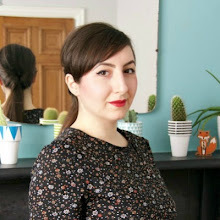 There's a couple of, new to me, blogs that I must check out! I just learned about this in November. I'm definitely going to do this for 2015! Wonderful! There were so many fabulous projects shared, it was a pleasure to be a part of this. 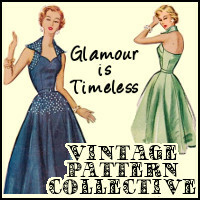 I'm so looking forward to choosing some patterns. A lovely selection of winners, and great makes all around! Thanks for a fun challenge. Looking forward to VP 2015! Hurray Ladies! Such beautiful makes. 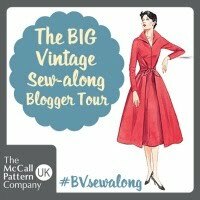 It is so lovely to interact with all of you via the web, because I am the only person I know in the physical world who sews vintage. Thank you for sharing your creations. 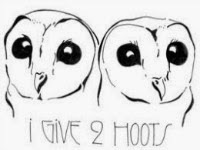 Woooo congratulations to the wonderful winners! I thoroughly enjoyed taking part, so thank you Marie for organising such a lovely event! Absolutely no doubts about about the selection of winners - great job! Totally inspiring selection. Well done everyone! Wow, thank you! I loved this challenge and I will definitely do it again this year. Thank you so much for organizing it. Wow, what a brilliant challenge that was, so many fab things came out of it! I've really enjoyed checking the Pinterest board and seeing what everyone's been up to. Well done to you for organising it, and to all the makers! Sadly I just didn't get my Vintage sewing mojo in gear last year - a case of overestimating what I would be capable of - but at least I did get one vintage fabric sewn thanks to you!